Meet Louie! Louie is a cancer survivor who was diagnosed with cutaneous hemangiosarcoma (skin cancer) and had the affected mass removed by the previous shelter he came from. As his skin cancer is sun-induced, his new family will need to assist Louie by practicing future sun avoidance along with annual veterinary monitoring for the development of any additional skin masses. The risk of spread is low with the type of skin cancer he had, and many dogs go on to live a long life after the treatment he received. His other benign, fatty tumors aren't hindering this kiddo as this big boy loves gentle pets and going on walks! Louie will do best in a loving home with no other dogs. We are a no-kill rescue dedicated to housing and adopting out dogs of all breeds in need and providing them with individualized care. Please note that we do not accept dogs from the public as we pull dogs from larger shelter partners. 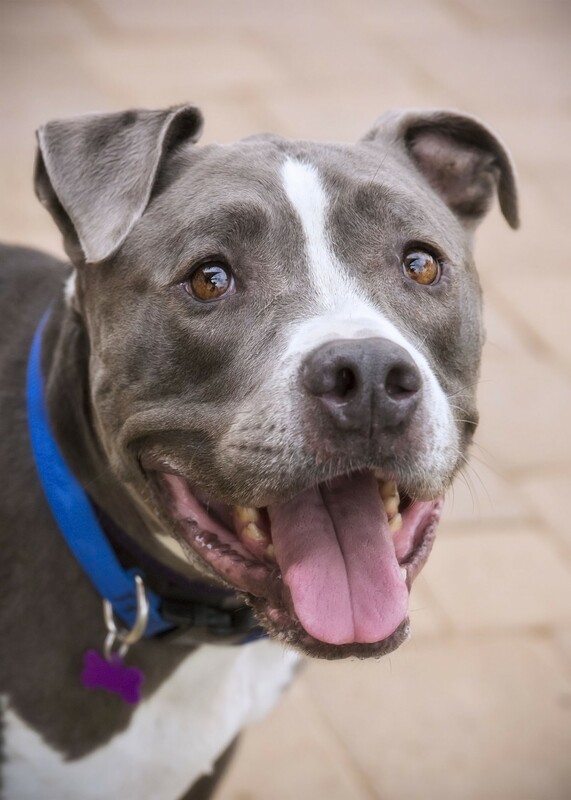 We are not only looking for the best fit for the prospective adopter, but the dog as well!